Can anyone really stop Exeter Chiefs and Saracens? 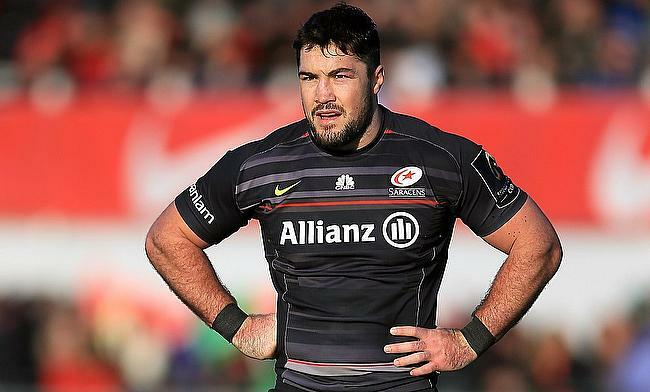 Saracens skipper Brad Barritt is set to undergo a facial surgery following the injury he sustained in the recently concluded Gallagher Premiership clash against Bath Rugby last weekend. Barritt was forced off the field in the 23rd minute of the game after a boot struck him on the face and now will go under the knife following a consultation with a specialist. The 32-year-old is certain to miss the upcoming round of the Gallagher Premiership clash against Harlequins and his participation in the European Champions Cup opener against Glasgow Warriors on 14th October will be ascertained based on his rehabilitation process. Saracens are currently at the top of the Gallagher Premiership table after winning all the five games with the bonus point.